Your patients do everything online. They can book flights, get rides, and even earn a degree without leaving the soft comfortable glow of their phones and laptops. So if your practice doesn’t offer a way to get a dentist appointment online, a new patient may pass you up for a practice that appeals to their sense of convenience. Online scheduling is obviously important, but not all online scheduling platforms are created equal. 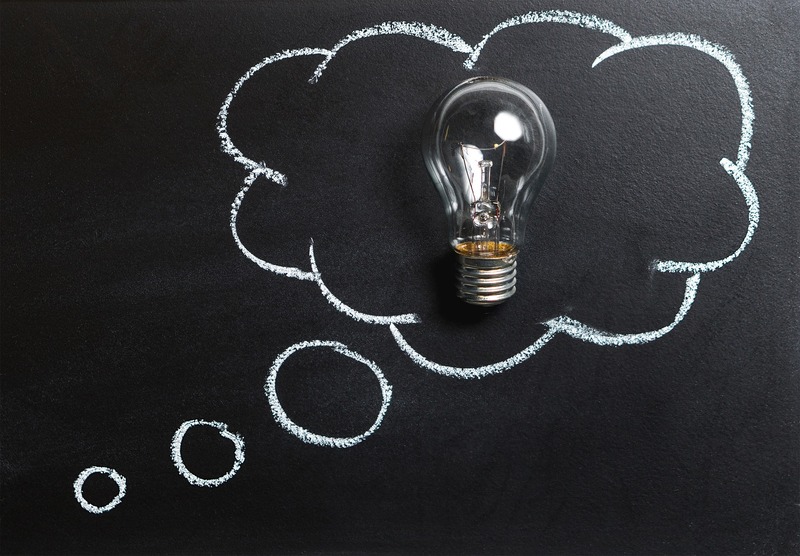 How can you know which is right for your practice? Here are 4 things you should know before choosing. 1. Is it really scheduling, or merely requesting? This is #1 for a reason. Most companies that offer “online scheduling” only go halfway to a scheduled appointment. They allow patients to request a timeslot, but that’s all. Your front desk still has to confirm the appointment. What if there is a conflict? What if two people request the same time slot over the weekend? Then your staff has to reach out and play phone tag until a consensus is reached. It’s inefficient - it takes time away from your patients and your front desk. 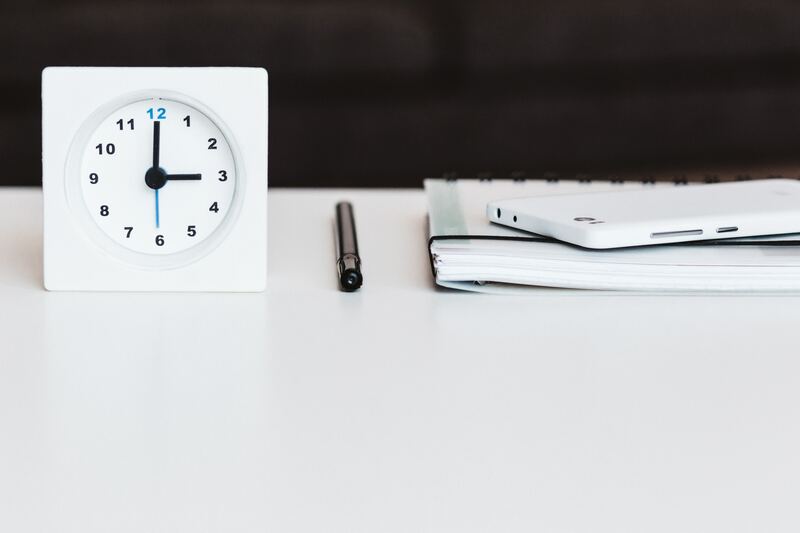 Real online scheduling integrates with your practice management system, which means you set certain times as available, and once a patient requests an appointment, they get that appointment. They don’t need to call. Your front desk doesn’t need to confirm (even though they still can). Real online scheduling is the difference between a fully booked appointment, and an email to your front desk. 2. How many places can patients schedule from? The average appointment scheduling service puts a button on your website, and that’s a great start. It’s much better than having no online scheduling at all (if it really is online scheduling and not just a disguised contact form). But if your website is the only place the scheduling button lives, a lot of money is being left on the table. 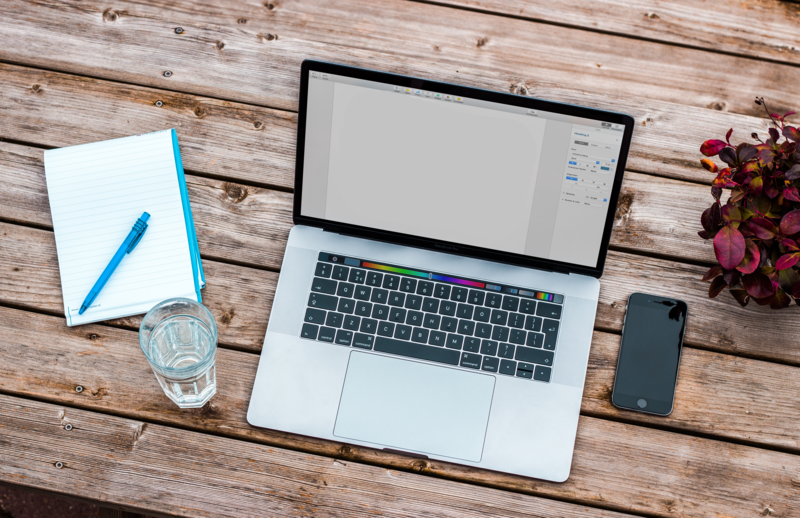 Most patients don’t know your website URL off the top of their heads, so their journey to you doesn’t start at your website. Most often they’ll find you through Google, or an insurance directory. The best online scheduling services put buttons on those sites too, which means more routes for patients to end up in your chair. Convenience is the name of the game, and that’s especially true if a patient is comparison shopping. 3. How much manual maintenance will you have to do? The ideal answer to this is “absolutely none.” And while we’re not quite there yet, we’re getting pretty close. Even the best online scheduling systems require some front-loaded setup work. But that should be all. After setting your schedule - availability, hours, appointment types, operatories, etc. - you shouldn’t have to touch your scheduling system except for when you want to make changes. 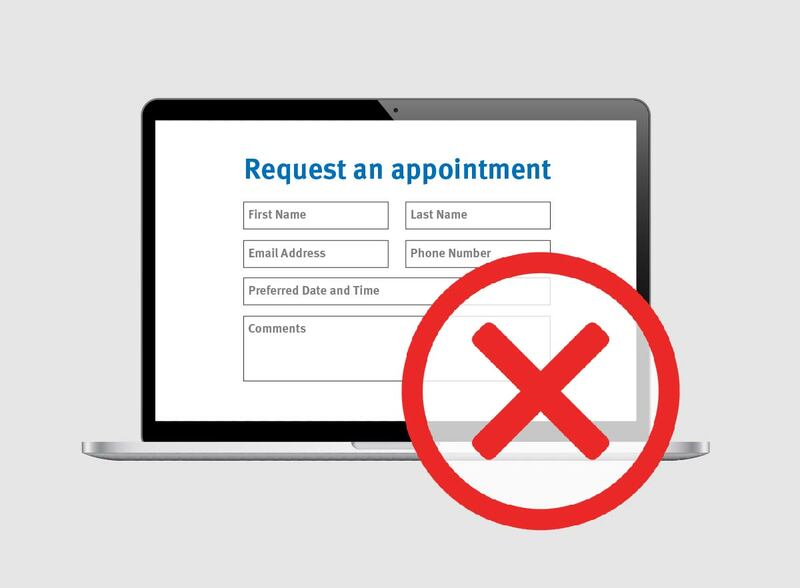 If a scheduling system requires you to manually confirm each appointment by entering requests into your practice management system one by one, it’s not an efficient use of your staff’s time (and it’s not really online scheduling either). 4. Does it work in real time? When a patient clicks that final button, how long does it take before your practice can confirm that the slot is theirs? 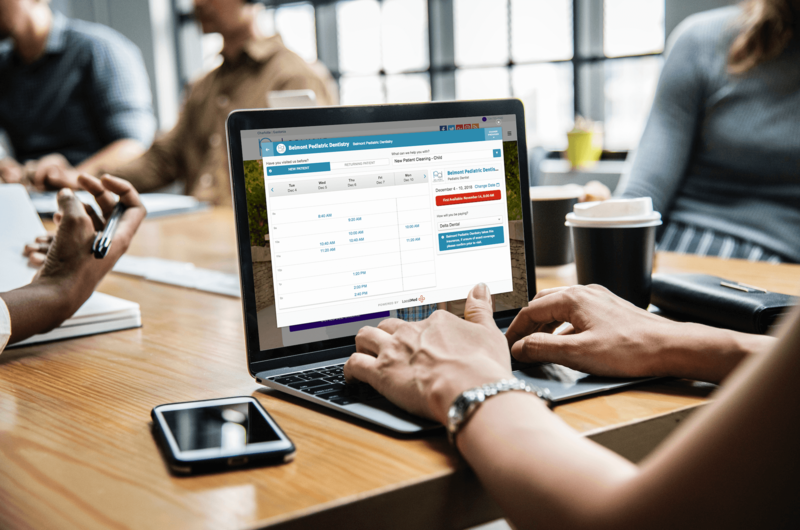 When scheduling is integrated with your practice management system, that appointment is theirs instantly, as soon as the request is received. With a manual request system, it can take hours, even days, for an appointment to be confirmed. That lag can really ruin a patient’s day, and it can complicate yours, too. 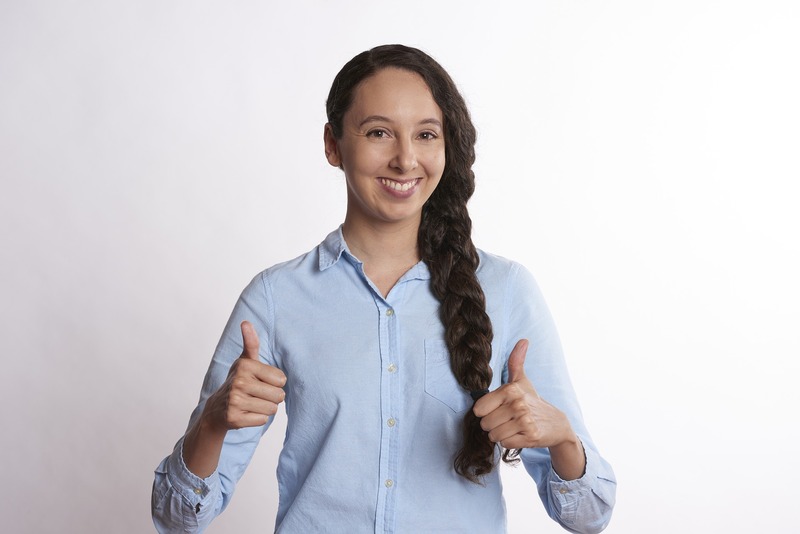 Double bookings clog up your front desk, and it doesn’t make a great first impression when a patient who thought they had an appointment, doesn’t. Before you buy any online scheduling service, ask their representative these questions. Of course, LocalMed’s answers are “it’s really scheduling, a ton, almost zero, and yes.” But if you want to learn more, don’t hesitate to give us a call at 888 (203) 7531. Today, LocalMed, LLC and Humana Inc. announced an agreement that will allow Humana’s dental members to choose a dentist in their network from an online directory and book an appointment from the same platform. 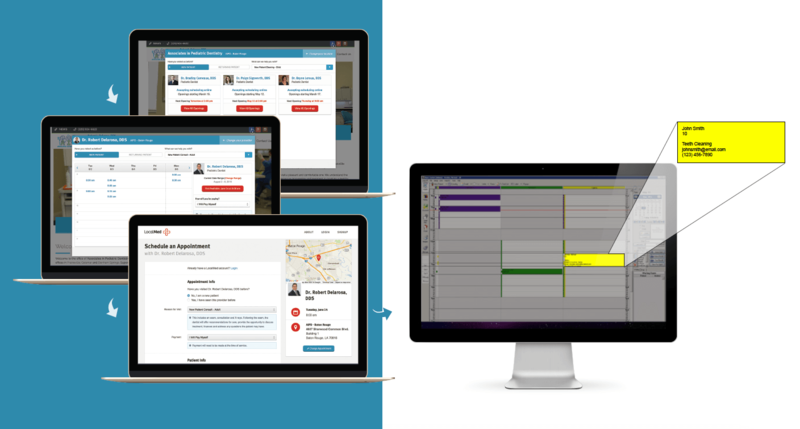 If you're looking for online scheduling for your dental practice, chances are you’ve come across LocalMed and ZocDoc. If you’re wondering what the difference between the two services are, you’ve come to the right place! 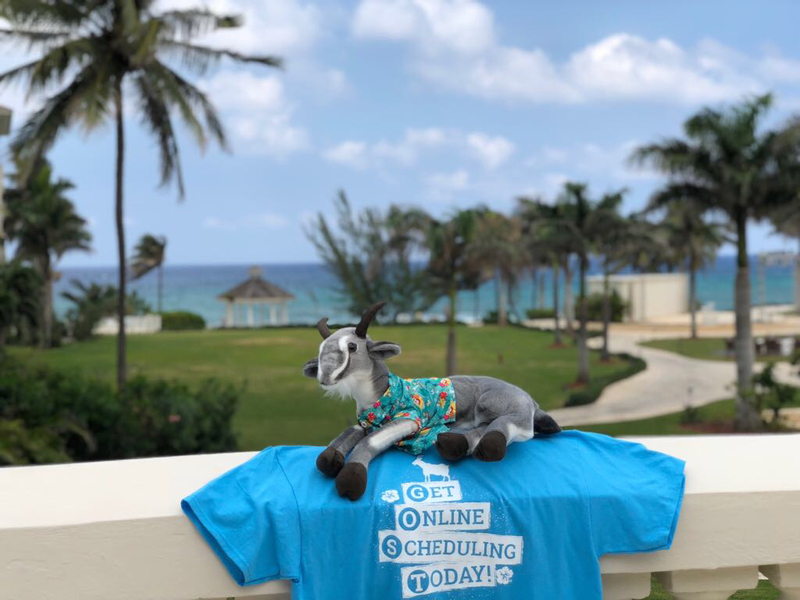 Online scheduling is obviously important, but not all online scheduling platforms are created equal. How can you know which is right for your practice? 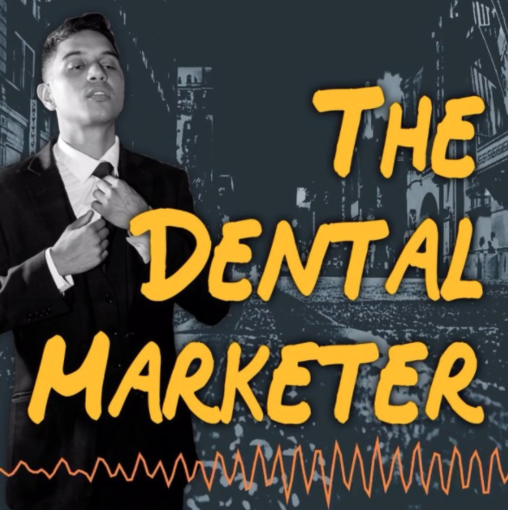 We were lucky enough to chat with our friend, Michael Arias, better known as The Dental Marketer. 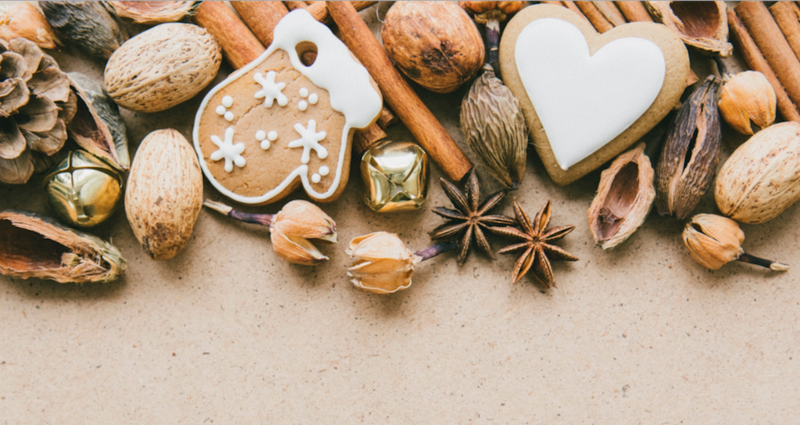 If you have a Starbucks, a hotel, an apartment complex, or even a gym near you, you’ll want to listen in to gain valuable insights on how to attract their employees and clients to your practice. You may not know his name, but Dr. Zahid Ahmed is not your average dentist. He doesn’t headline conferences, write dental success books, or earn millions in the consulting business. Instead, he runs a 2-operatory practice out of a little medical suite in Oakland, California. And it’s flourishing (against all odds). Google rules the internet, but that doesn’t mean you can’t get in on a share of their spoils. 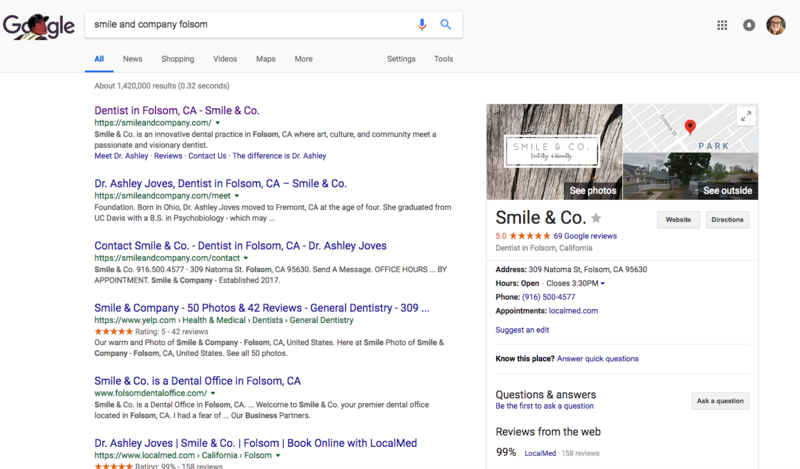 They’ve built a collection of tools to help local business achieve better search results, more hits, and ultimately, more patients for you. The best one is Google My Business. And with a little research, it’s easy to put it to work for your practice. 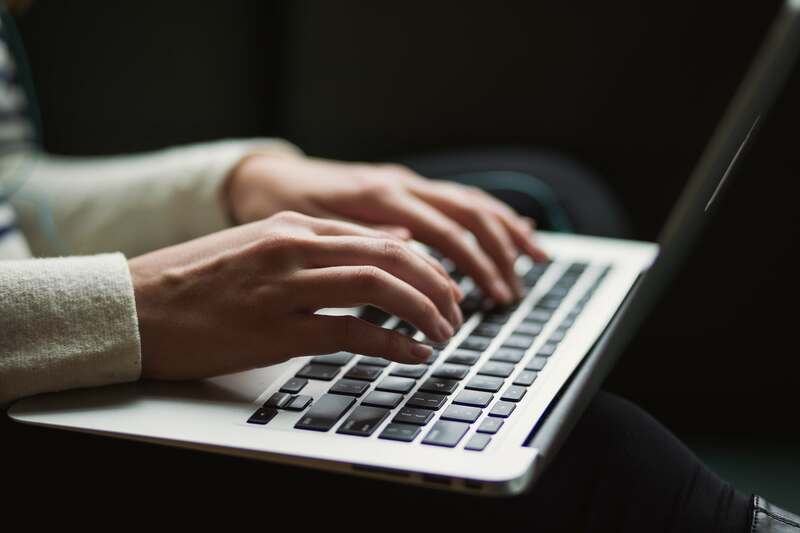 It’s a question we’ve been getting every week for as long as we can remember: *“What if a problem patient tries to book an appointment online and takes up valuable time on my schedule?”* Now, the answer is simple. As long as you’ve added them to your blacklist, they can’t. 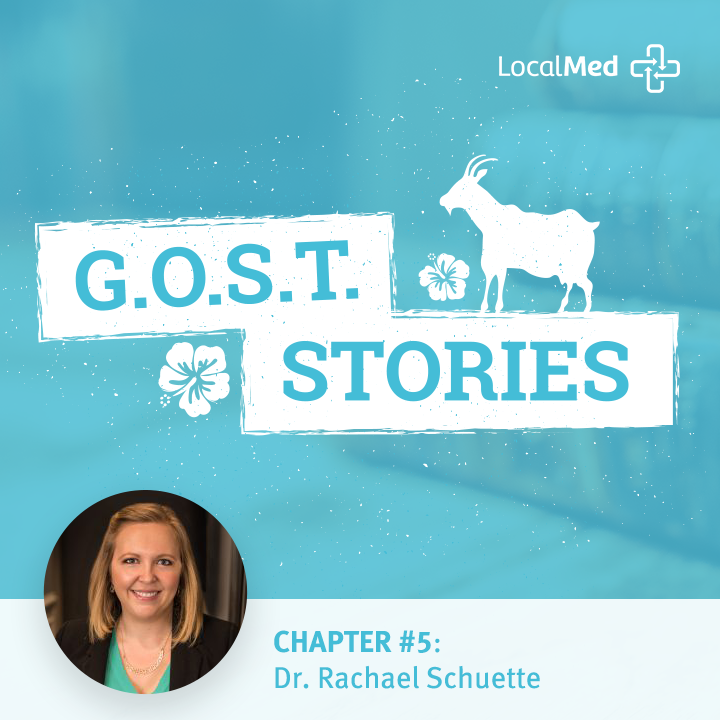 Please give a big welcome to our friend Dr. Rachael Schuette, a former midwesterner who gave up Spotted Cow and cheese curds to live out her childhood dream of living in North Carolina! 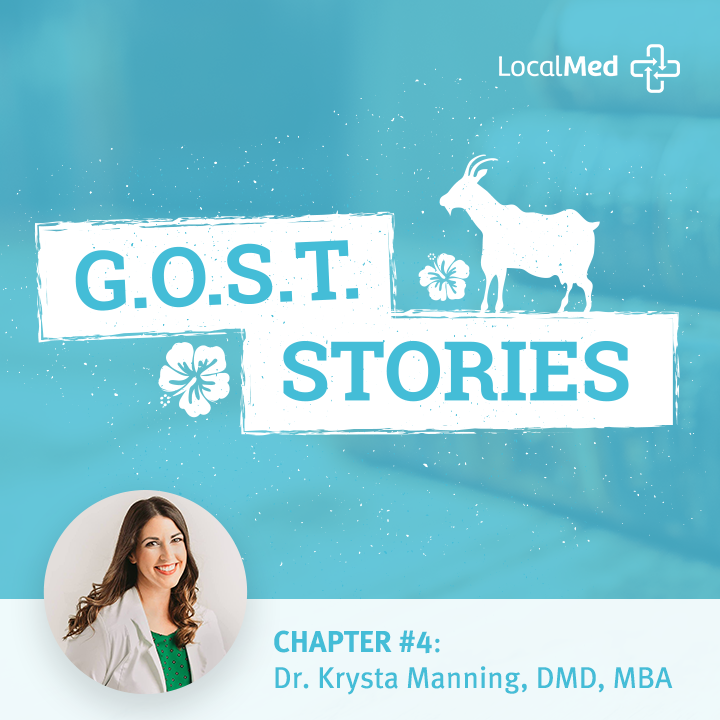 This week, we were lucky enough to pick the brain of our friend Dr. Krysta Manning about starting a dental practice! 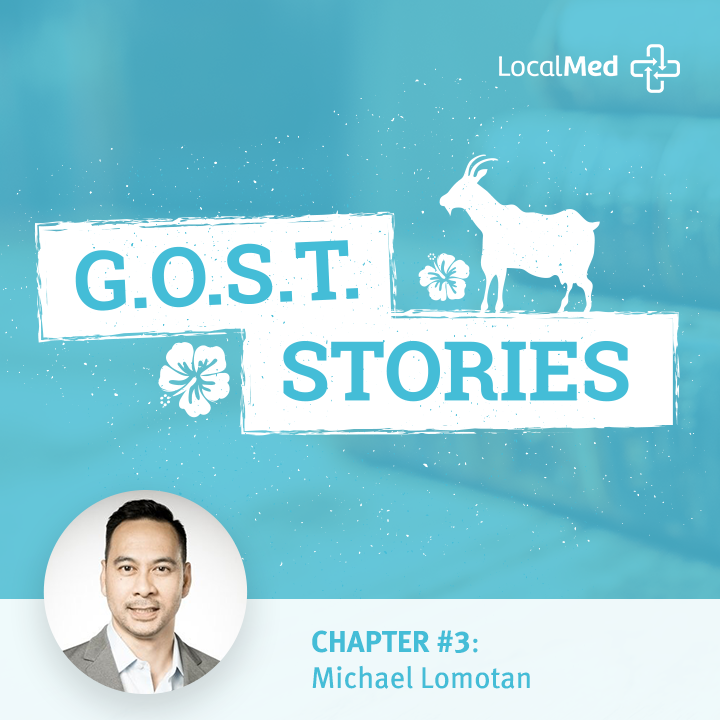 Michael Lomotan of Divergent Dental and Dental Success Network fame is a self-proclaimed #Geek and #DentalSpouse. 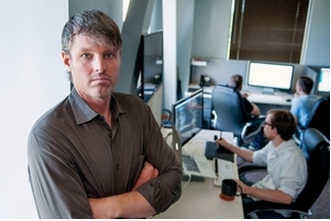 His San Diego-based practice, Dental Design SD, was an early adopter of LocalMed. 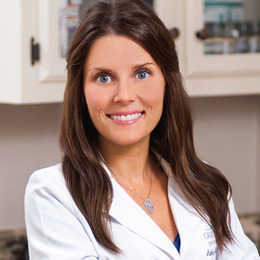 Our friend, Shaina Holman DDS, PhD, is an award-winning family dentist who just opened her first practice. 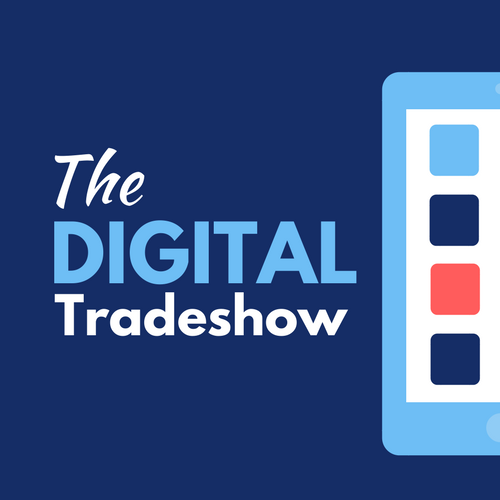 A few weeks back at The Profitable Dentist conference in Orlando, we met up with John Stamper of The Digital Tradeshow to talk with him about the exciting things happening here at LocalMed! 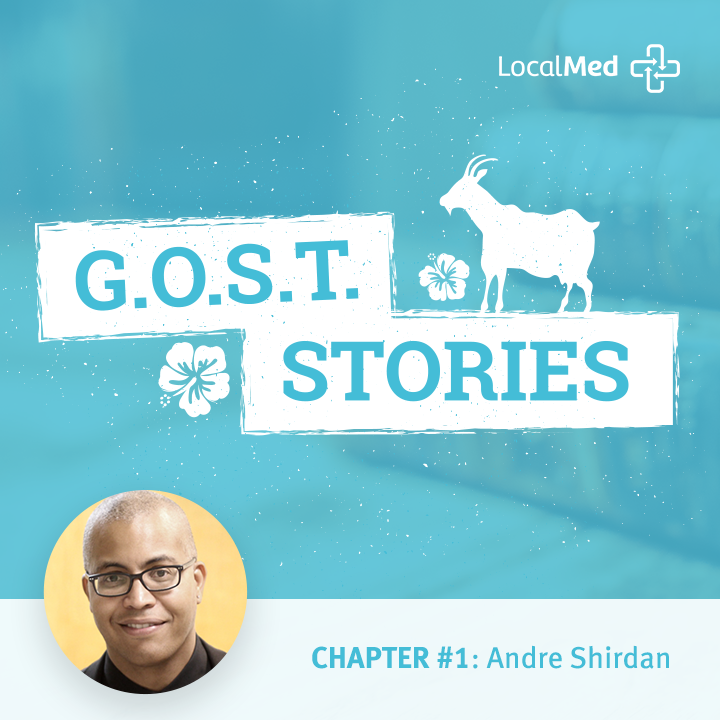 Please join us in welcoming our friend, Andre Shirdan on the very first G.O.S.T. Stories! 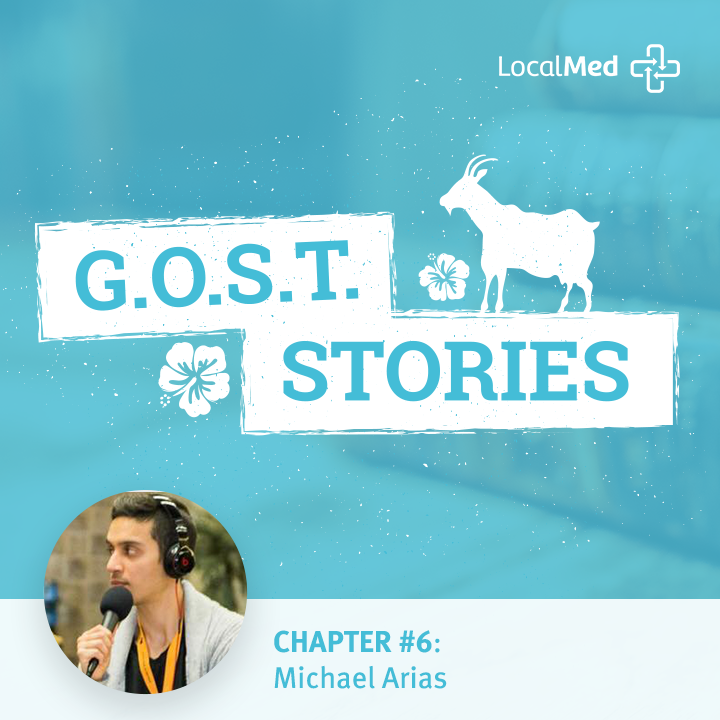 He's an author, inspirational/motivational speaker, certified software trainer, CAD/CAM/CBCT training professional, the founder of The Crew Process and our inaugural G.O.S.T. Stories guest! 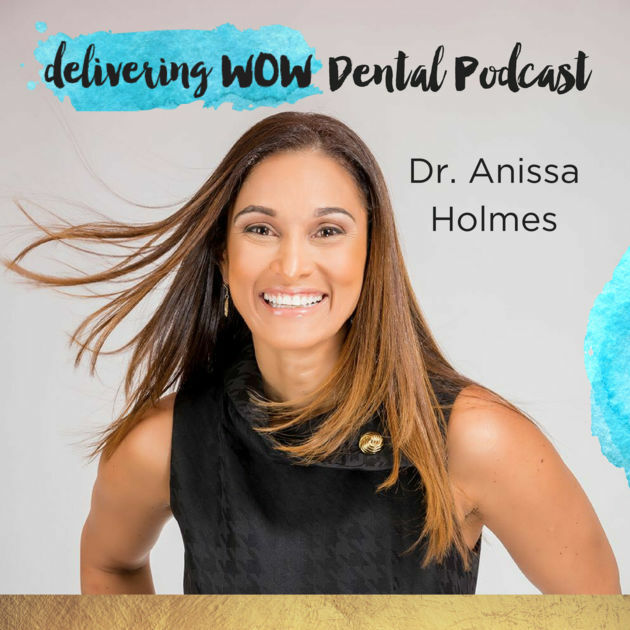 Recently our very own Tom Brown was featured on the Delivering Wow podcast, hosted by Dr. Anissa Holmes! 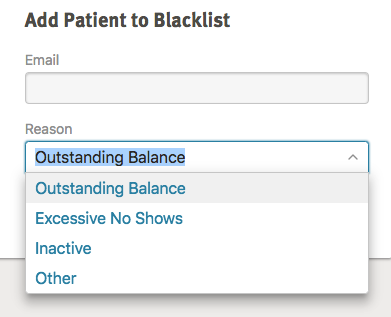 Your patients don’t want to "request" an appointment. Here at LocalMed, we talk to dentists everyday. And 95% of the time, when we bring up the topic of online scheduling, most dentists are quick to say that they already have it. But when we pull up their practice website, it's nowhere to be found. Close the loop on... Instagram! If you use Instagram for your practice, we’ve got some good news for you! Have you seen our goat? ... yes, really. We have a goat. The best way to handle the 128 hours each week your dental practice is closed. There are 168 hours in a week, and chances are, your dental practice is only available for 40 (or so) of those hours. That leaves 128 hours where patients aren’t able to talk with your trained front-desk staff members. How do you deal with the calls that come in while your practice is closed? Looking for ways to attract new patients to your dental practice? Keith English, LocalMed CEO, talks with The Dental Marketer about how YOU can attract new patients 24/7 (even when you're not in the office)! Online scheduling has a bad reputation - but we fixed it. In the dental world, online scheduling has a terrible reputation. 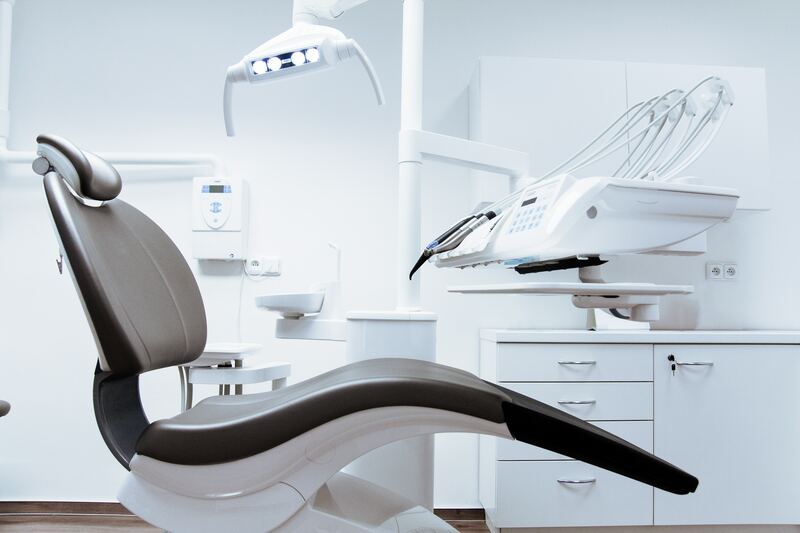 Tons of extra follow-up work, double- or even triple-booked appointments, inefficient scheduling workarounds and fake patient information among other things have marred dentist’s views on patients booking appointments online. Highlights, a sneak peek and a big THANK YOU! It’s been an exciting year at LocalMed. Our goal has always been simple: improve the healthcare experience and make it easy for patients and providers to connect. 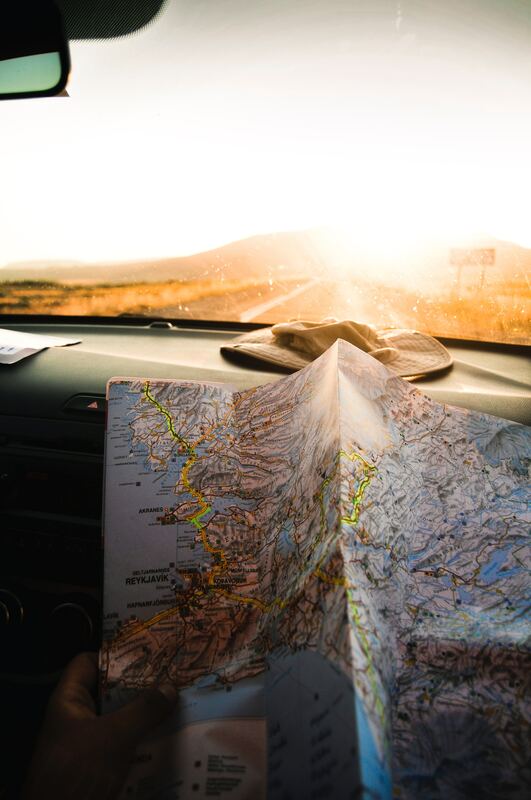 When you join LocalMed, the possibilities for implementing real-time online scheduling across all of your practice marketing efforts are truly endless. You’ll be able to close the loop on your dental marketing funnel and grow your practice, effortlessly. Is your dental practice growth stagnant, or worse, falling? Do you need to figure out how to attract new patients ASAP? 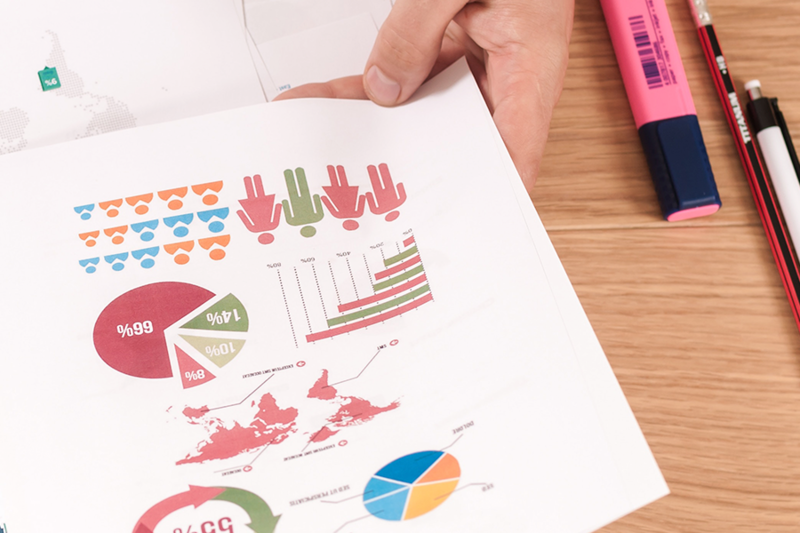 Have you invested a lot into “some marketing stuff” but now you’re not seeing the expected flow of new patients? 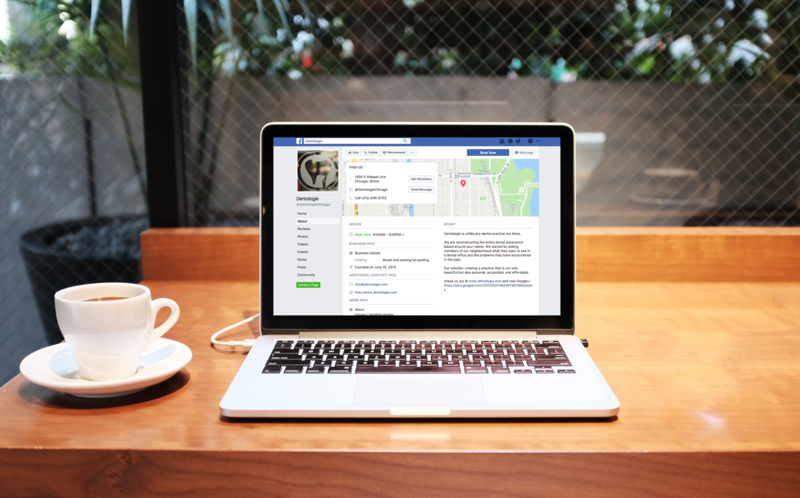 If you’re looking for advice on growing and marketing your dental practice, you know that creating a Facebook business page is a common suggestion. A lot of businesses simply scratch their heads in confusion when it comes to Millennials, so I’m here today to let you in on three (not-so-secret) secrets that can help you attract Millennials to your dental practice. When it comes to their dental care, your patients have options. Depending on your location, they might have a lot of options. We asked 3,124 patients who scheduled a dentist appointment through LocalMed one simple question: Why did you schedule online rather than call the practice? Unsurprisingly, they had a lot to say. Infographic: Does YOUR dental practice need online scheduling? 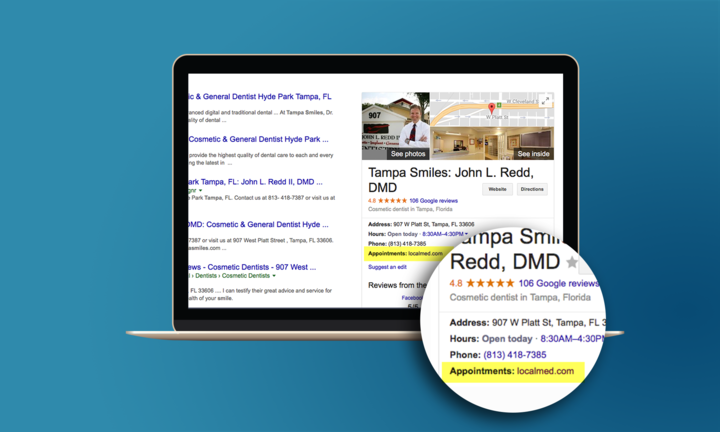 LocalMed is excited to announce that our dental providers now have another opportunity to capture potential patients and grow their practice: Google’s search results! 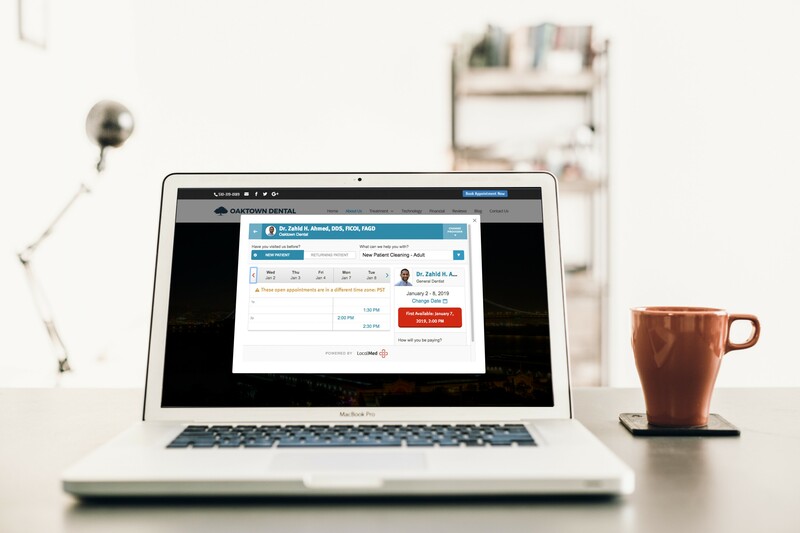 You’ve signed up for LocalMed, our team customized the platform specifically for your practice according to your scheduling rules, and have received the code for the website widget. Now you’re wondering… what now? 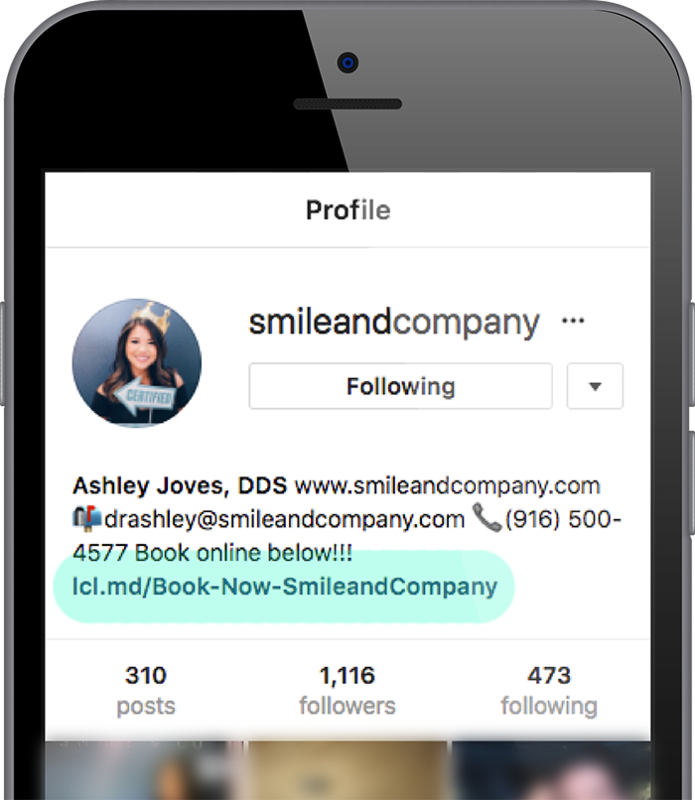 In an innovative joint effort, LocalMed has joined forces with Six Month Smiles to provide patients interested in Six Month Smiles® cosmetic braces the ability to schedule a consultation in real time from the company’s “Find a Dentist” search feature. 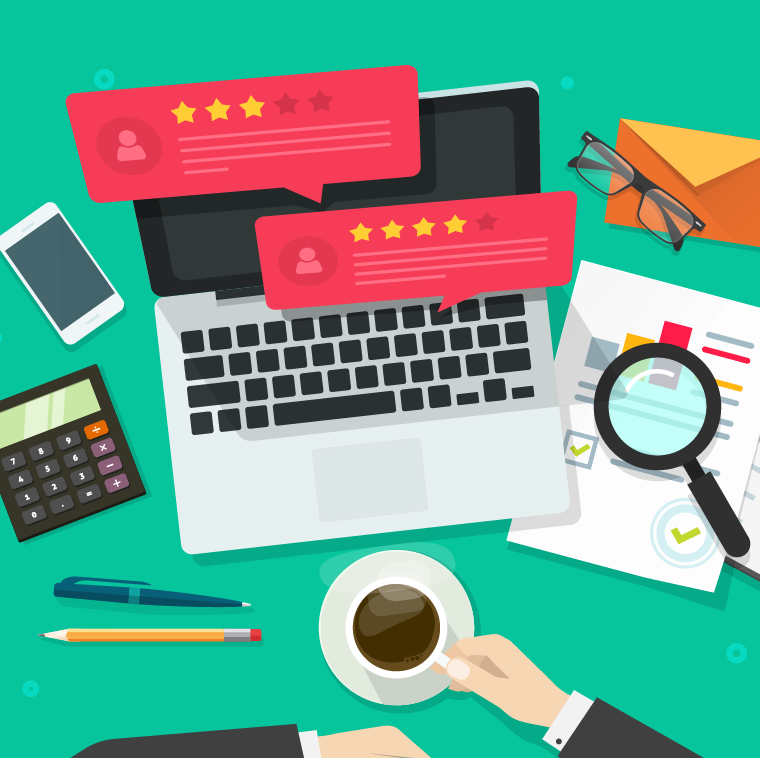 Month after month, you’re spending your hard-earned money on marketing that is supposed to bring you a steady stream of new patients each month. 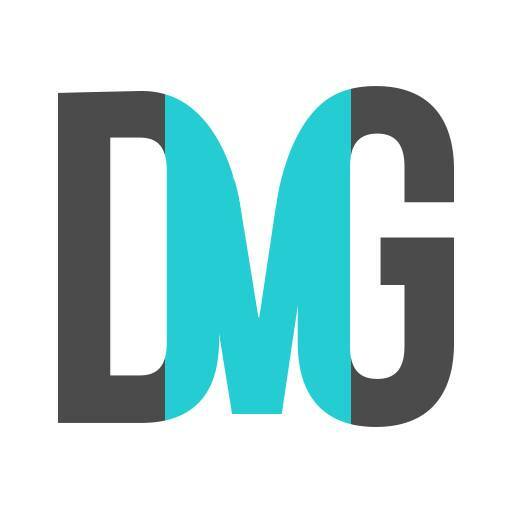 Direct mail, pay-per-click advertising, search engine optimization, social media, marketing agencies… the list of marketing methods you’ve tried goes on. 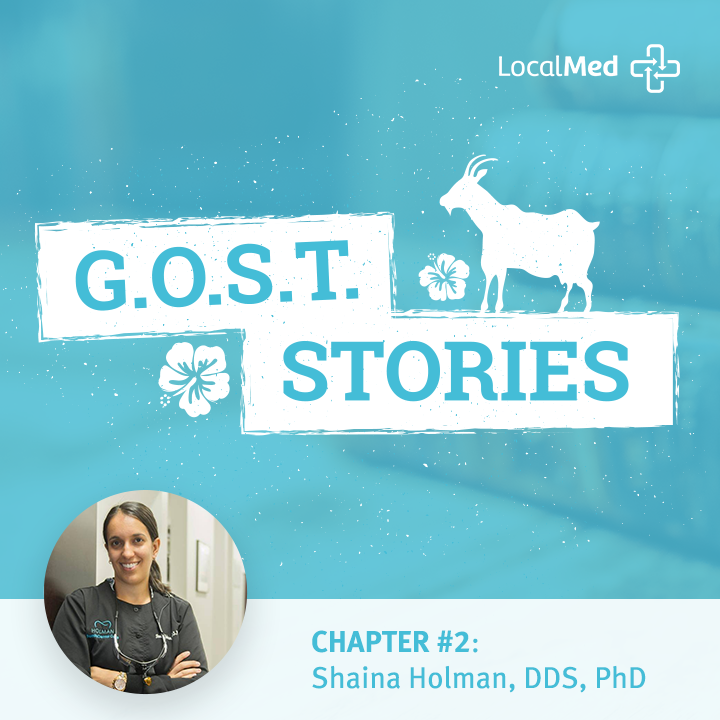 The future of your practice depends on these methods capturing the attention of potential patients. In 2012, LocalMed was founded in Baton Rouge intending to make scheduling appointments online easy for both patients and providers. 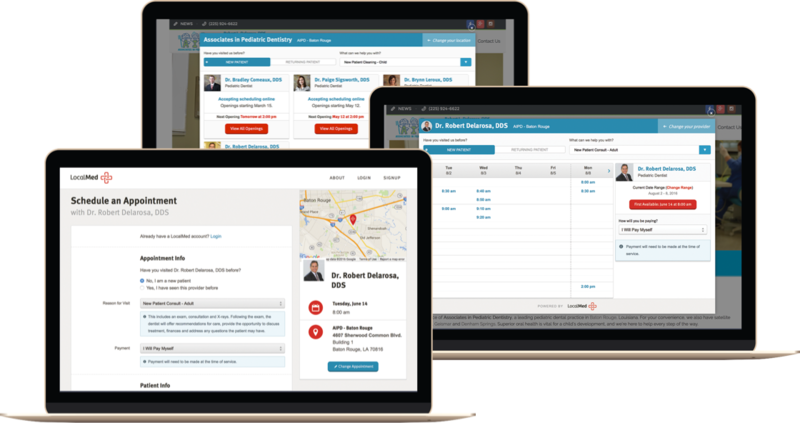 SolutionReach is a suite of patient-relationship management software that was founded in 2000 under the name “Smile Reminder”. 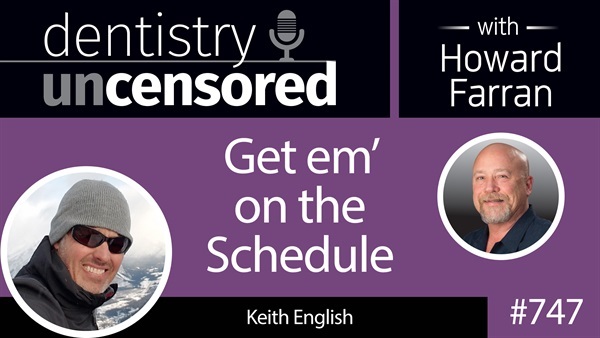 LocalMed CEO, Keith English, was recently featured in a Dentistry Uncensored podcast discussing LocalMed’s real-time dental scheduling software. 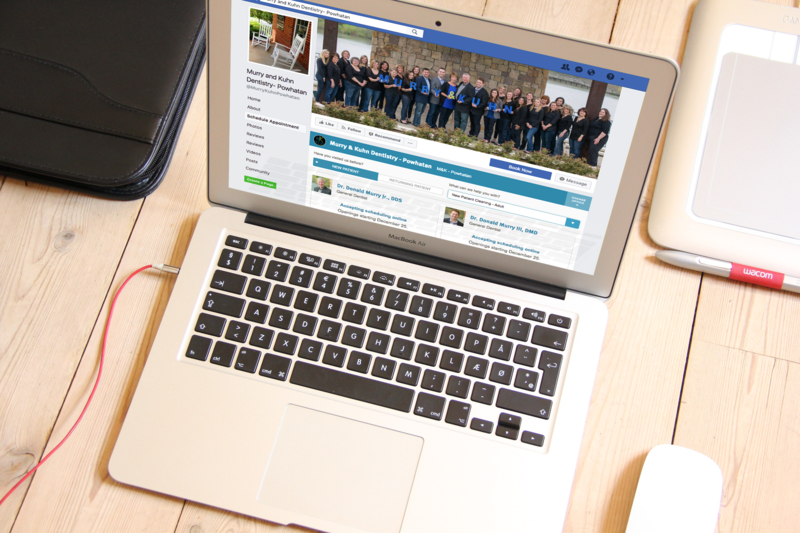 Where do all your dental website visitors go? 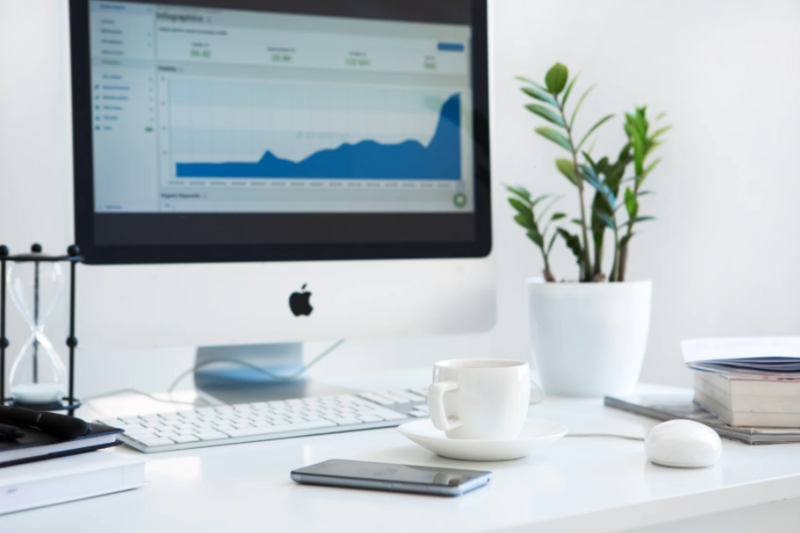 When looking to determine the effectiveness for your website and web marketing the funnel starts at the number of visitors on a monthly basis. Most sites will place a call tracking number on your site so you can track the number of calls to your office from the traffic that is coming to your website. Is it easy for patients to schedule an appointment at your dental office? Patients list convenience as the #1 factor in selecting a dental office. 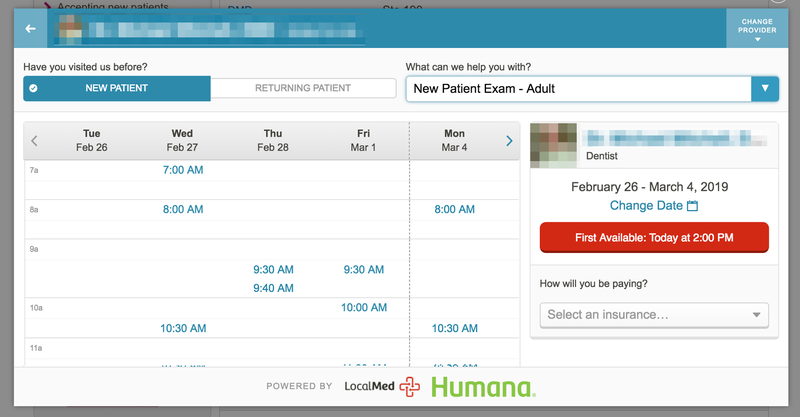 LocalMed introduces the first real-time scheduling widget that is embedded directly into your Facebook page. 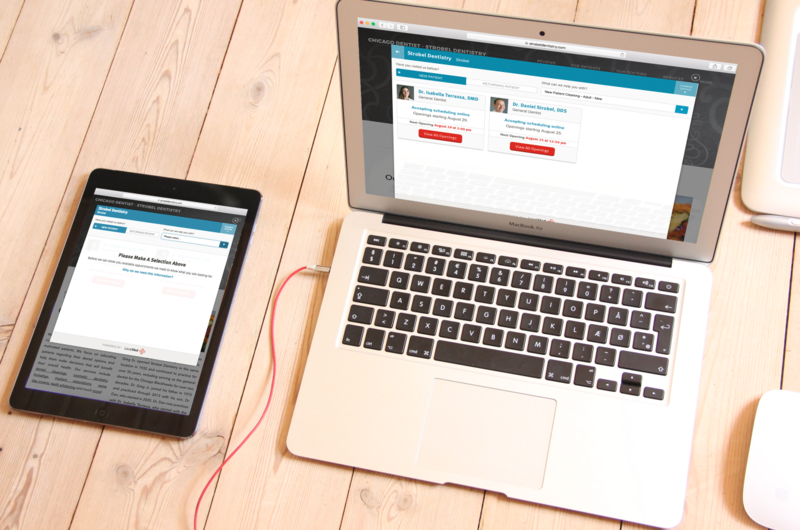 The thought of letting patients schedule their own appointments online can seem scary. 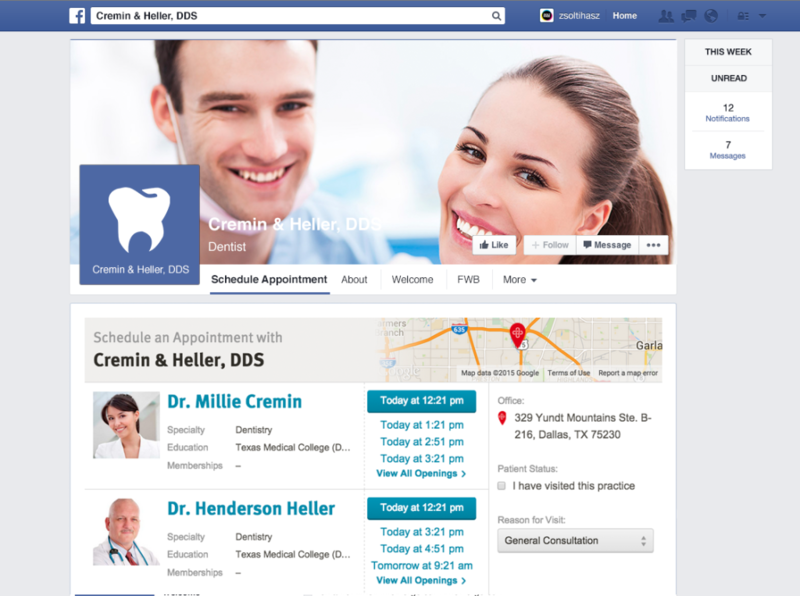 While online scheduling is the norm for just about every other industry, dentistry seems to be an untouchable field. But why? 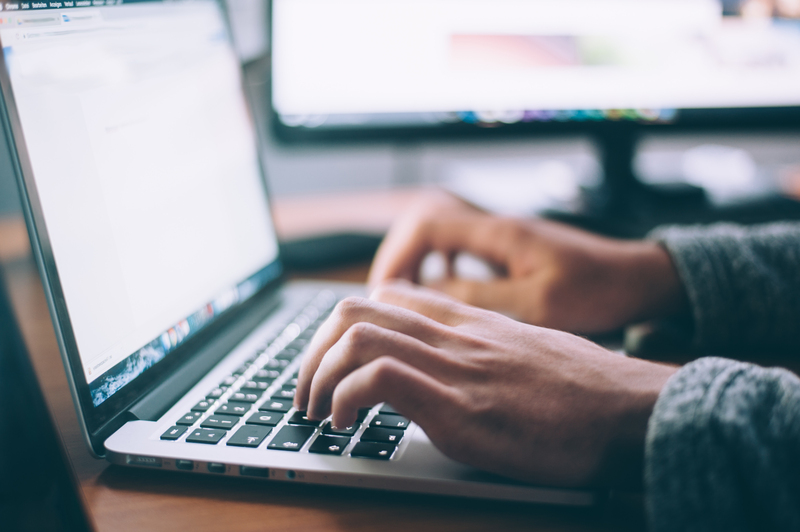 Many technology companies may claim “integration” with your practice management system (PMS), but in reality, very few are actually fully integrated. Patients today are looking for more visibility and options as related to their dental care. 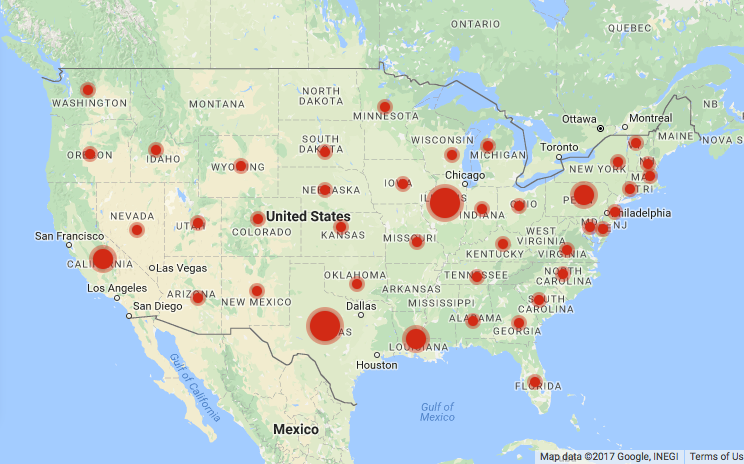 View the map on our home page to see our expansion across the country. We have been working continuously to bring providers to every city and state. LocalMed’s goal is for everyone in the country to be able to book dental appointments online, anytime. LocalMed has been working hand-in-hand with Baton Rouge Pediatric Dentist Group, [Associates in Pediatric Dentistry](http://www.aipdbr.com/) (AIPD) to offer our online scheduling services. We've launched our service on their website at [aipdbr.com](http://aipdbr.com/), making it possible for you to look at your dentists schedule and easily book a time that is convenient for you. LocalMed is a software company dedicated to building innovative and industry-leading solutions for dental practices. One of the early LocalMed users, Dr. Ashley Griffon, is a big fan of what the service has done for her practice. Our CEO, Keith was recently interviewed by Tim Johnson on the Louisiana Business & Industry Show. They discussed a range of topics about LocalMed and Keith himself. Selecting a new dentist is a difficult task for many people. We can help. 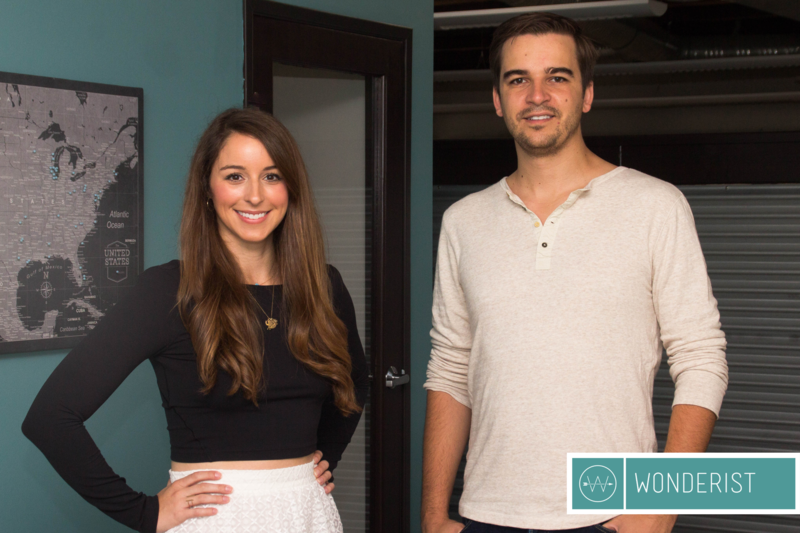 LocalMed was recently profiled in the Baton Rouge Business Report as a company on the rise by reporter, Meredith Whitten. “Juggling constantly changing work, family and social calendars can make the task of scheduling a dental appointment quite challenging for even the most organized among us.LocalMed wants to change that. Finding a dentist in Baton Rouge can be a challenge, especially if you’re on a tight schedule. 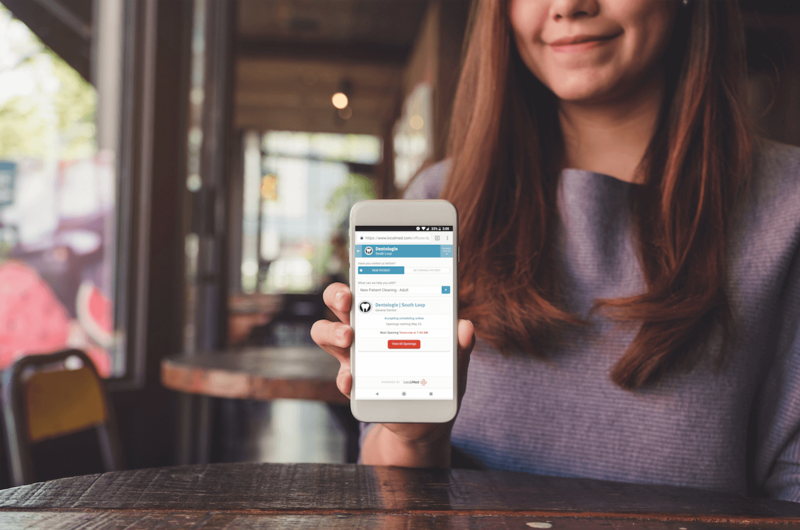 Recognizing that challenge, LocalMed has launched our directory listing, giving you the ability to find doctors and compare open appointments that work for you. Online dental scheduling is now available in Baton Rouge thanks to LocalMed. You can now find and schedule an appointment by going to LocalMed.com. 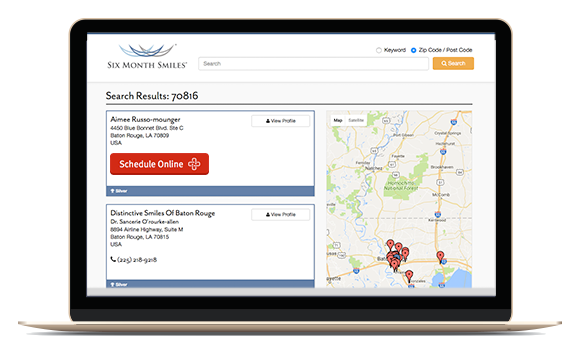 Our scheduling application allows you to locate Dentists in Baton Rouge and narrow your search results by insurance, gender, or specialty. Dentists are often seeking ways to either bring in new patients to their practice or improve efficiency to reduce overhead. LocalMed’s online scheduling platform is built to satisfy both of these needs simultaneously. We help funnel new patients to your practice and also streamline the entire appointment process.